Fearless Records have been signing a lot of artists as of late. With new comers The White Noise, Oceans Ate Alaska, As It Is, I Prevail, My Enemies and I, and Movements they've certainly got a wide array of talent. 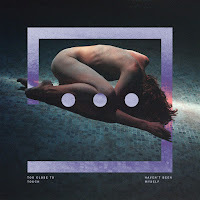 The latest rookie debut is from Wage War, a metalcore outlet from Ocala, FL; a city known for producing metalcore legends Underoath and A Day to Remember. The band's debut, "Blueprints" is the best Black Friday purchase you could have made. This isn't an album for the faint of heart. It's nonstop modern metal goodness. Click this (link) to buy the album on iTunes. Since the album was produced by the dynamic duo, Jeremy McKinnon and Andrew Wade, you know that it's gonna be something special. The album is a definite standout, which is quite an accomplishment considering how quickly the modern metal scene is growing. There are lots of metalcore bands breaking out, but few actually have something new or interesting to offer. Sure Wage War don't reinvent the box, but they improve the initial designs. "Hollow", the album opener, is a 1 minute blast of industrial metalcore. It's definitely reminiscent of something from Nine Inch Nails, whom we suspect were a core influence given the album's overall style and tone. "Hollow" is a series of relentless chugs that are backed by some killer effects. It's a great start to the album, and transitions well into the next song, "Twenty One", the album's second single. It's definitely modern metalcore. Harsh verses, light choruses, heavily distorted guitars, and plenty of breakdowns. It's a bit of a guilty pleasure song, because honestly it's not that great. The highlight of the song is the contrast between the verses and choruses. It's made all the more stark with vocals from Briton Bond and Cody Quistad. Bond's unclean vocals hold some similarities to Jeremy McKinnon's, very gruff and low. But just on the edge of true metalcore vocals, the kind Oli Sykes did on "Suicide Silence". Quistad's leave something to be desired, as it feels like he was holding something back. The album's lead single, "Alive" is the strongest song. It's got lots of groove metal inspired parts, as well as some deathcore influences. The song will really some alive during live performances, as it has such a powerful presence. That's not to say the song's without flaws. The most obvious being the main guitar riff, which sounds an awful lot like the riff used in "You Only Live Once" by Suicide Silence. That aside, the song's only other flaw is the mixing of Quistad's vocals in the bridge. For our taste, they're too overbearing, where Bond's fit in with the rest of the song much nicer. The rest of the album follows the first two song's example. The second portion of the album is like a stampede, crushing everything in its way, and leaving nothing behind. While that might sound a little weird, it's the best thing for those looking for the classic heavy hitting metalcore. And you should want metalcore to be in your face music. But before the album ups the levels of intensity and brutality, "The River" talks a brief detour into electronicore. It's not electronicore like I See Stars, more like early We Came as Romans. "The River" keeps the same relentless pace, but the high level of production and mixing are near perfect. That, coupled with the band's tight rhythm section are what make the song a true standout. The title track does the best job of layering clean and unclean vocals with the lead guitar. Seth Blake's parts of the entire album are extremely impressive considering this is the band's first album. Overall the album is impressive as a debut. It doesn't have any of the tell-tell signs of a debut. This is metalcore at its best, and its purest. 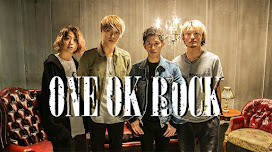 Many other novice bands try to appeal to the trends and earn fans through common sounds with more established bands. 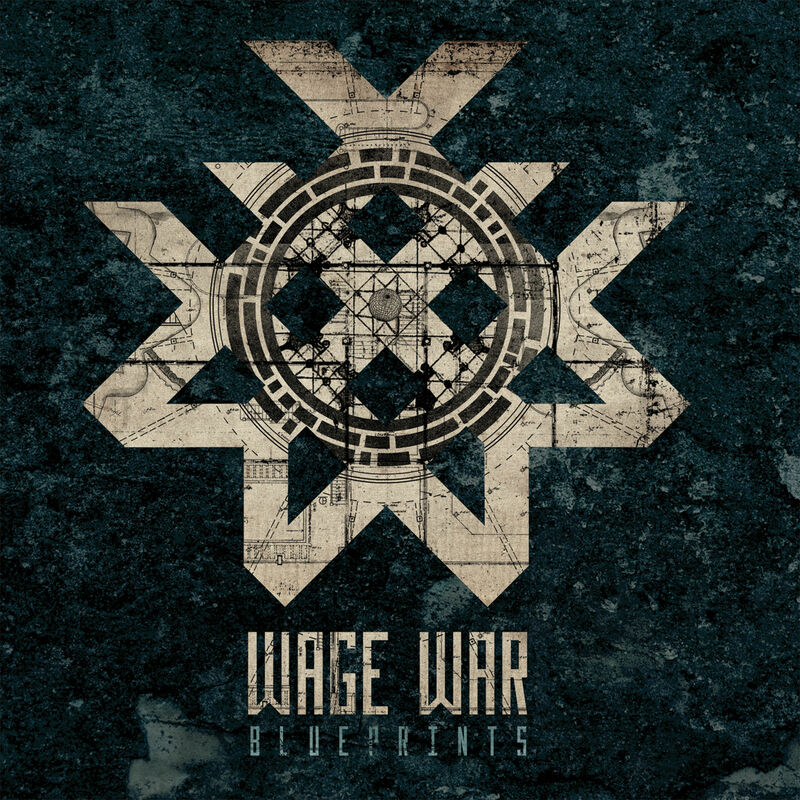 But Wage War have stuck to the basics, and given us one of the best albums of the year. This is a standout album for the year, and one of the best debuts. 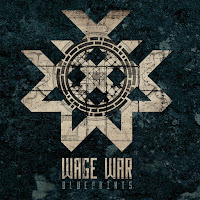 With production from the McKinnon-Wade team, Wage War have started their career off with a supreme album. We hope their are able to meet the high standard they've set for themselves in the future. We'd also love to see Cody Quistad get the chance to put his vocal skills to good use. This album is recommended for fans of I the Breather, The Word Alive, older Of Mice and Men, and Memphis May Fire. "Youngbloods", "The River" and lead single "Alive" are our top picks. "Spineless" and "Basic Hate" are other noteworthy tracks.